Visit www.neco.gov.ng then click on ‘NECO Results’ at the top menu. 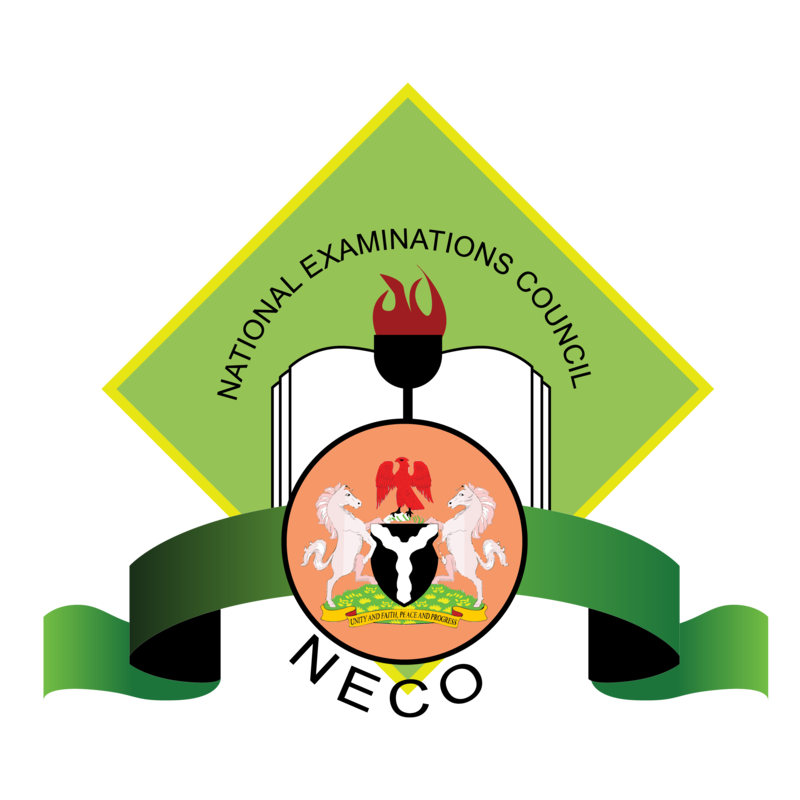 On the NECO Results page, scroll down and click on the ‘Check Results’ button. You will be redirected to the NECO Result checking page, Click on ‘REGISTER A NEW ACCOUNT’ to create your new account. After filling the form click on `REGISTER` button. A confirmation link will be sent to the email address you used to register.